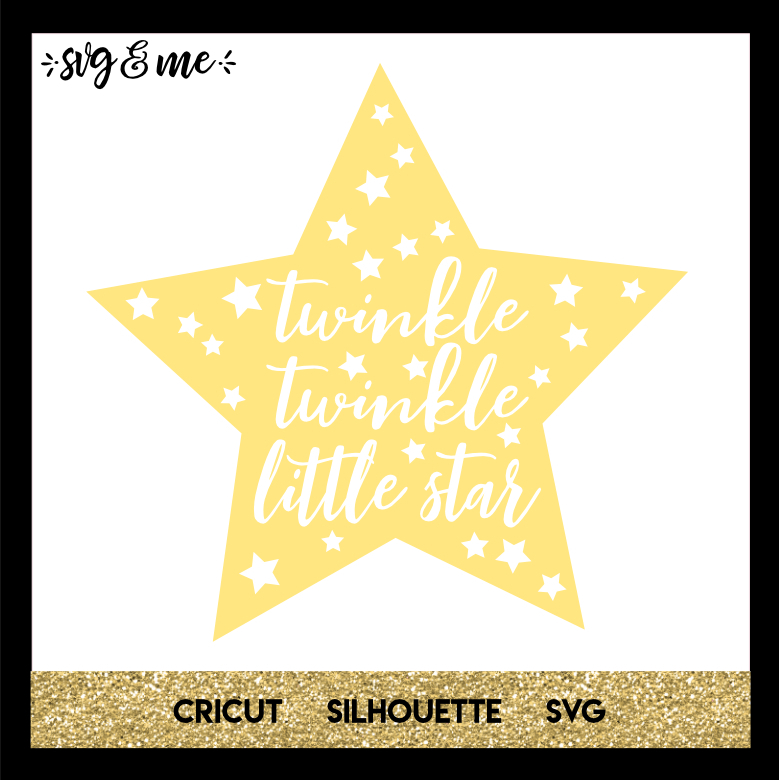 Wouldn’t this free SVG be adorable for a kid’s room or nursery wall decal? It could also be used on a baby onesie or so many other fun DIY project using your cutting machine. Compatible with Cricut, Silhouette and other cutting machines. Easy to resize, change colors and customize however you’d like. Don’t miss the rest of our huge free svgs library either! All free downloads on SVG & Me are for Personal Use Only. Please refer to our copyright and license page for more information. 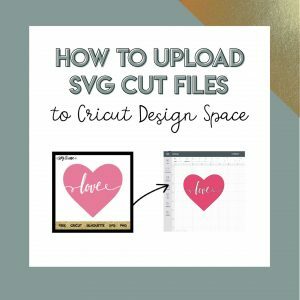 Learn how to start creating your own SVGs today! Enjoy your free svg and happy creating!